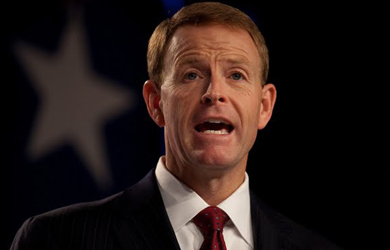 Yesterday, Family Research Council President Tony Perkins announced that his organization will stop using PayPal because the company halted a planned expansion in North Carolina after the state’s Republican leaders enacted a sweeping anti-LGBT law. Perkins said that businesses who oppose the North Carolina law may have “Stockholm syndrome” when it comes to the LGBT community, expressing anger that the business community “has been hijacked” by LGBT rights advocates and has failed to stand with Religious Right activists who have strongly supported pro-corporate measures in the past. “I wouldn’t necessarily say they are being held hostage by the LGBT community, but they are certainly being used as puppets,” Perkins said.